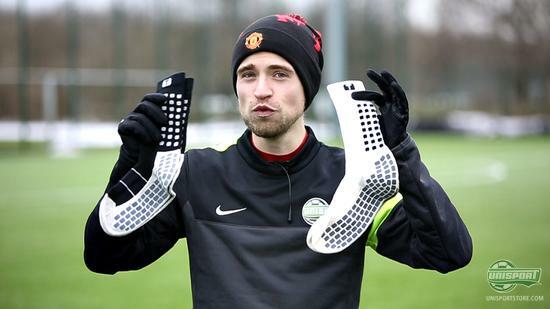 Trusox are becoming more and more popular and we take a closer look at the innovative socks, which are spreading around Europe and especially the top clubs in the Premier League and Bundesliga are taking to the brilliant piece of innovation. Trusox come in two variations; Cushion Pro and Thin and we frequently get questions about the difference between the two. Therefore our WebTV host has made a new video explaining the difference between the two. The innovative Trusox with the special Anti-Slip panels on both the inside- and outside of the sock, are built to give you a much improved fit in your football boots. At the same time they make sure you don’t slip and slide around inside your football boot, which can cost you valuable power in the heat of a game. Furthermore they also greatly decrease the chance of blisters, which is a massive advantage. That sounds pretty good doesn’t it? Well, the very best players certainly think so. 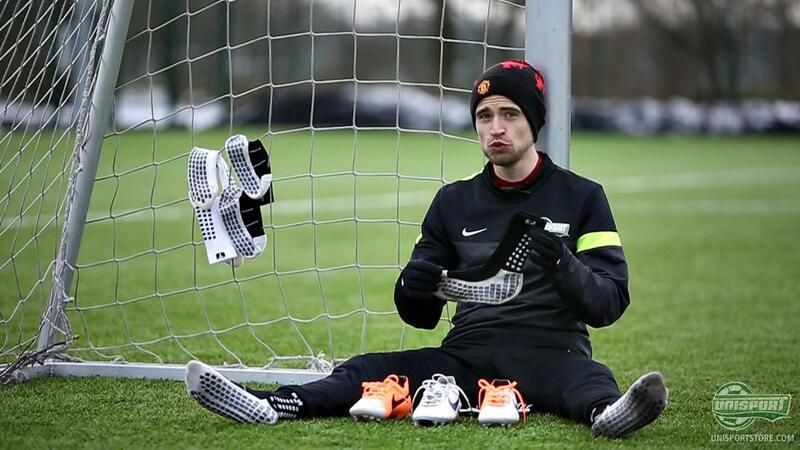 The socks have spread like wildfire in the Premier League, the Championship, La Liga and Bundesliga, with players like Robin van Persie, Gareth Bale and David Alaba all enjoying the benefits. To accommodate as many different players and kits as at all possible, Trusox come in several colours and models, with the two most notable versions being the Pro Trusox and the Thin Light Trusox. The Pro model is slightly thicker, while the thin is – yep, you guessed it – thinner. These two different types mean a lot, when looking for the best possible fit. How all that hangs together and when you should use the different models is explained by Jakob in the video above – and you can hear why he recommends having both a pair of Pro and a pair of Thin Trusox in your sports bag. 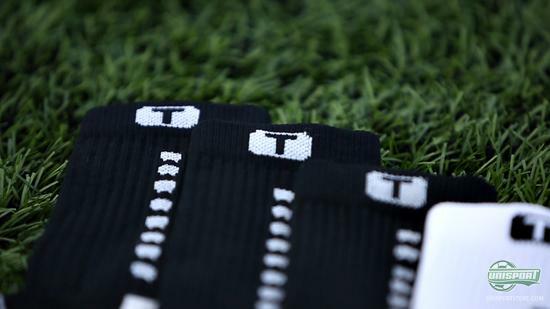 Do the Trusox sound just right for you? Then you can find a pair right here – just €32. 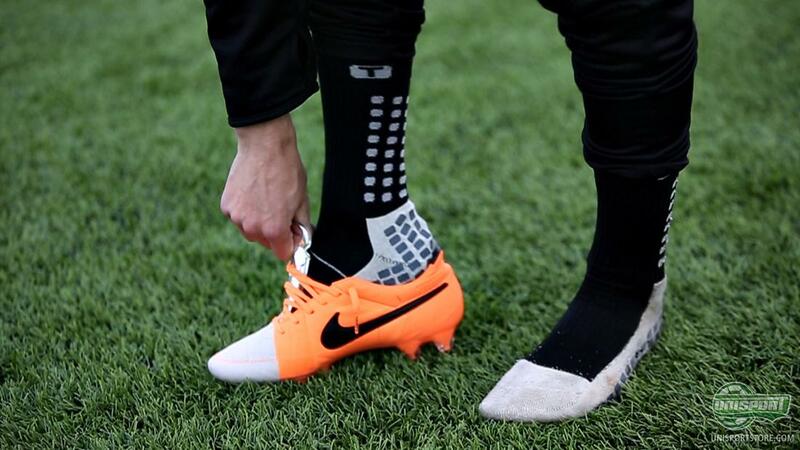 We are really impressed with Trusox and their simple, yet extremely effective concept, - but what do you think of the innovative socks and do you wear them? Share your thoughts in the comment-section down below, or on Facebook and Twitter.